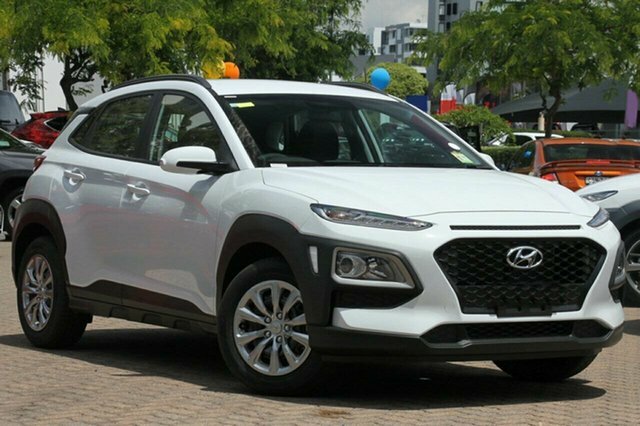 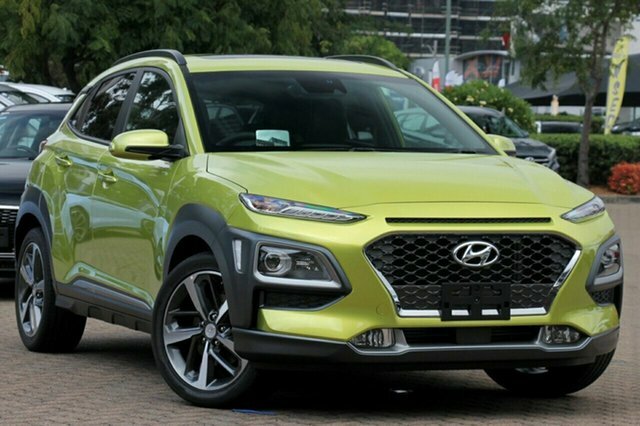 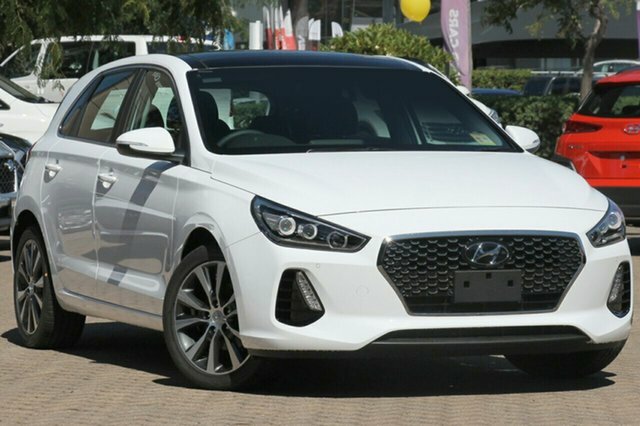 At Stillwell Hyundai Nailsworth, we’re proud to provide our customers with Hyundai vehicles that are leading the way in safety technology, quality and style. 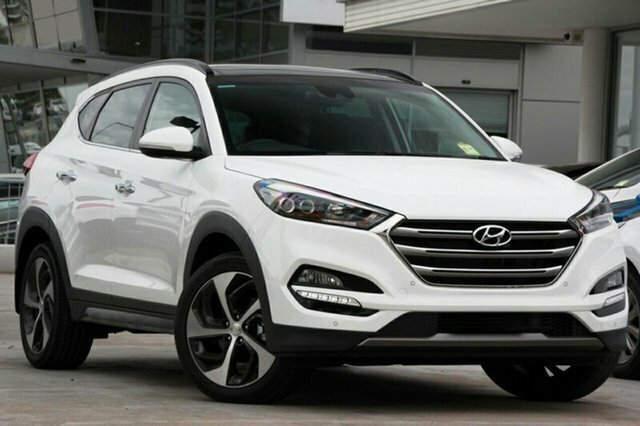 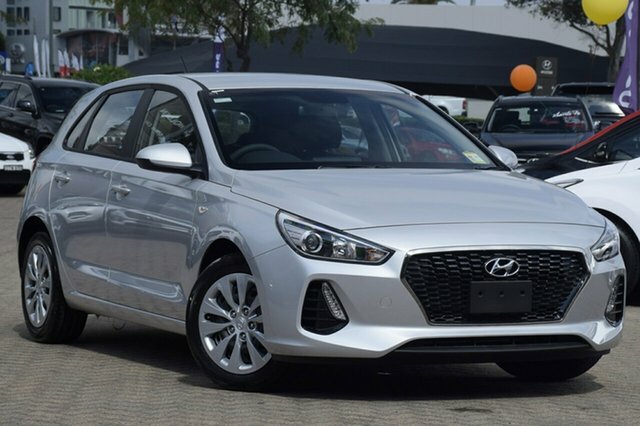 With an extensive range of new Hyundai vehicles in stock, we’re sure to have the perfect new car for you. 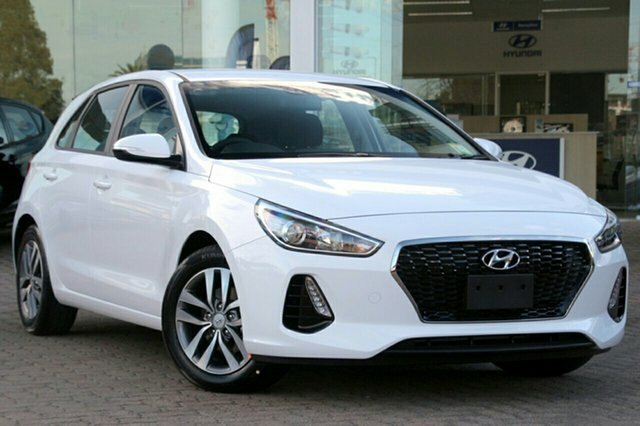 Whether you’re looking for a small new car to zip through the city, or a new car to fit your growing family, we will help you get behind the wheel of a car you’ll love. 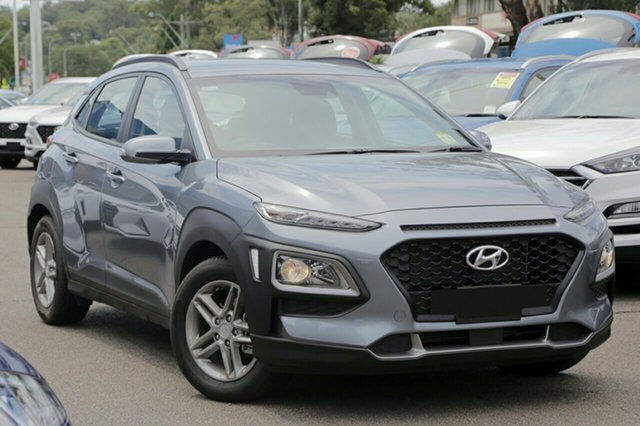 Our team of Hyundai experts are here to help! 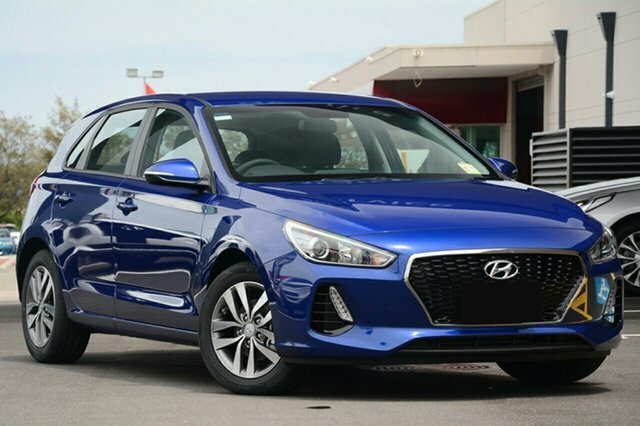 If you are looking to buy a new Hyundai with finance, we have a dedicated Hyundai Finance to help! 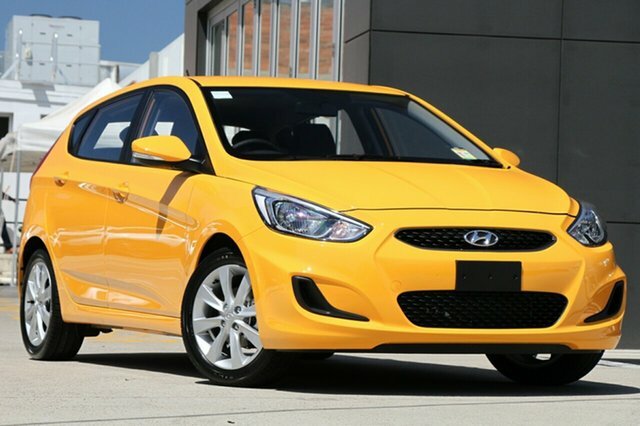 We are also here for you after you purchase, with car servicing at our Hyundai Service Centre. 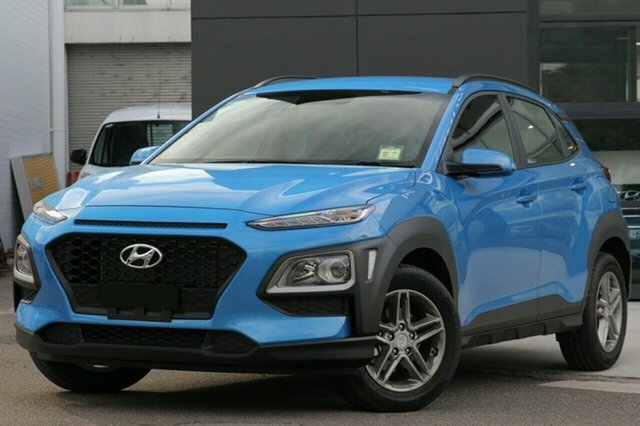 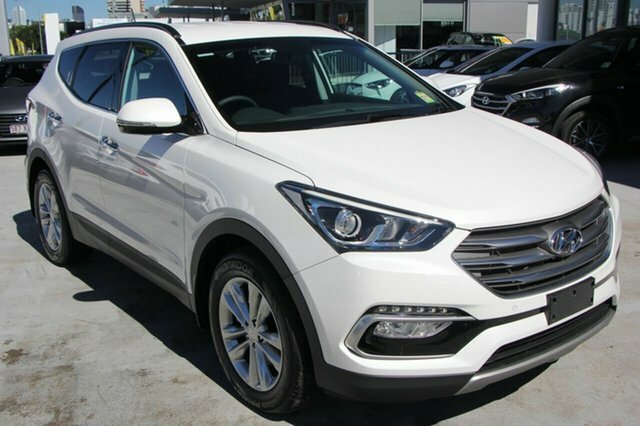 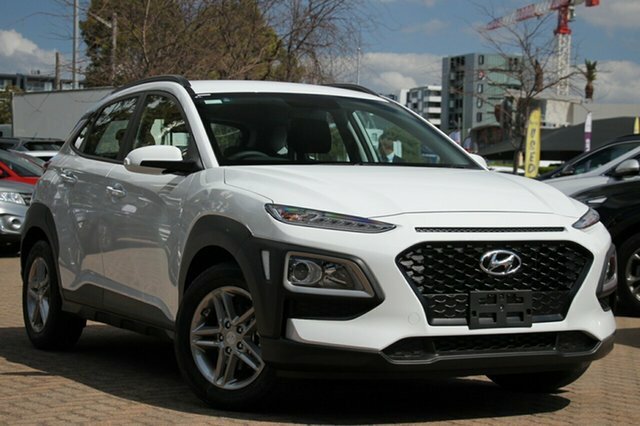 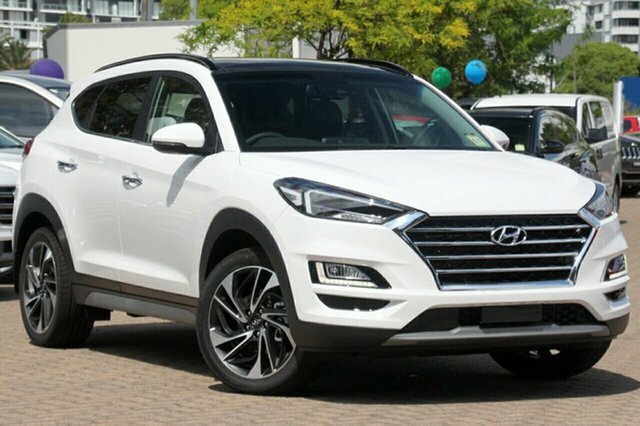 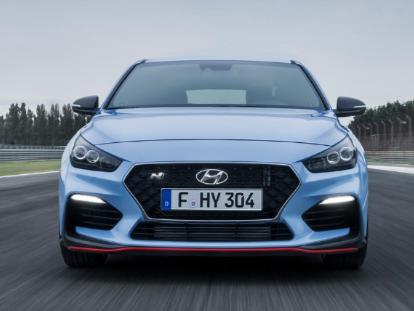 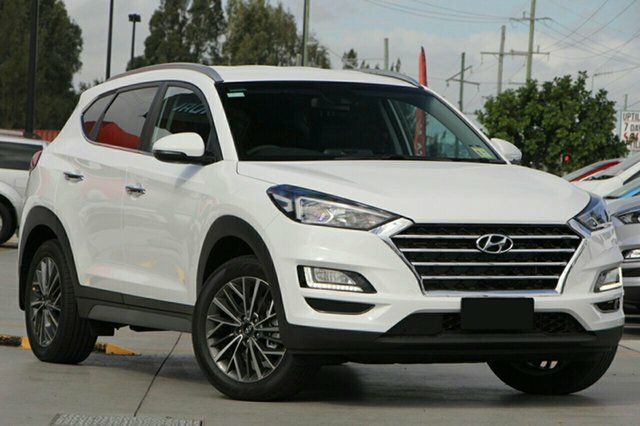 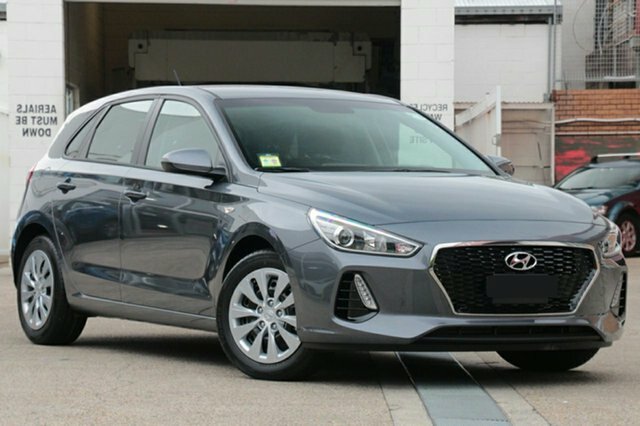 To find out more about our range of new Hyundai vehicles for sale in Nailsworth, Adelaide, or to book a test drive, please Contact a member of our friendly team today.